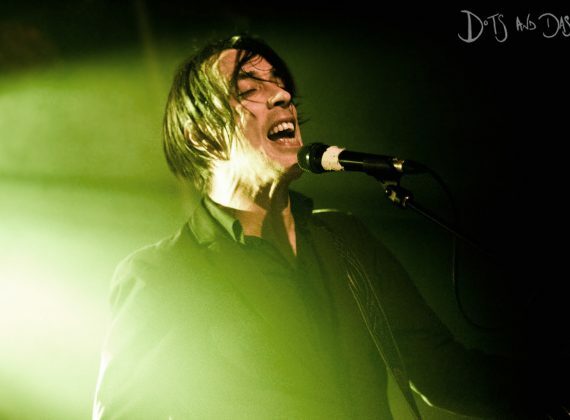 ‘Wolf Parade are back; and they’re both thanked, and thankful for that fact.’ We review the Québec-based cult band, live at London’s Scala. ‘Reason enough to “fall in love” all over again’, Angel Olsen reveals Intern – an introduction to her forthcoming album, MY WOMAN. 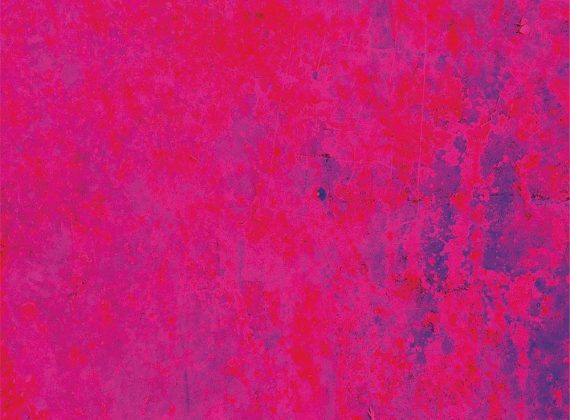 ‘There’s still ample Jazzmasterful bite to Lou Barlow’s low-end bark’, as eternal underdogs Dinosaur Jr. return with the huge Tiny. 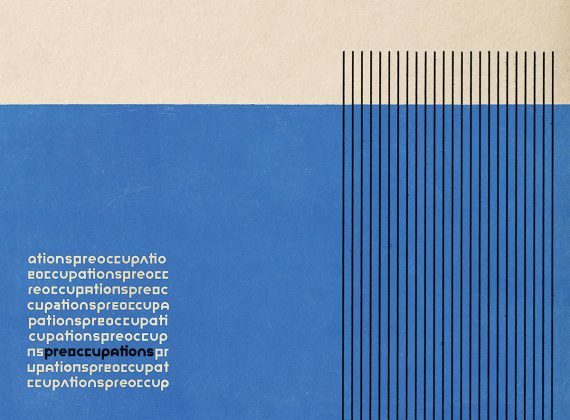 ‘Injected with true, and truly intimidating, immediacy anew’, Viet Cong return as Preoccupations, and with the urgent, uneasy Anxiety in tow. Review: NOS Primavera Sound 2016. What could well have been ‘the very best trip I’ve ever been on’, we review Porto’s NOS Primavera Sound 2016. The Avalanches, Frankie Sinatra (feat. Danny Brown & MF Doom). 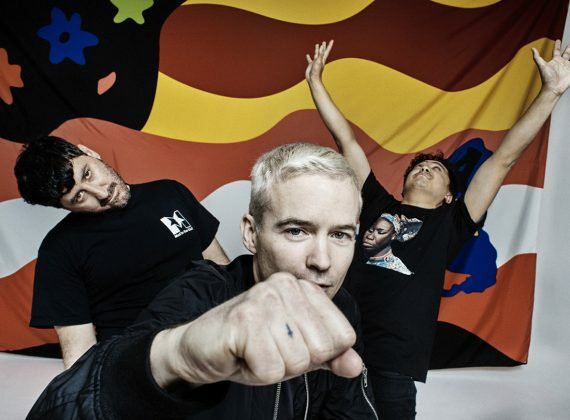 From a first full-length release in sixteen lengthy years, The Avalanches reveal the Wilmoth Houdini and Rodgers & Hammerstein-sampling Frankie Sinatra.